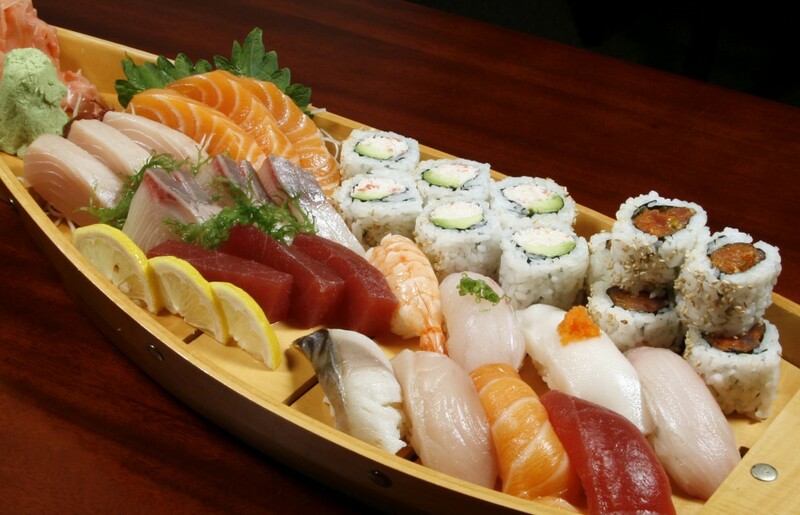 “Nozawa Sushi has been serving the Vail Valley since 2002. 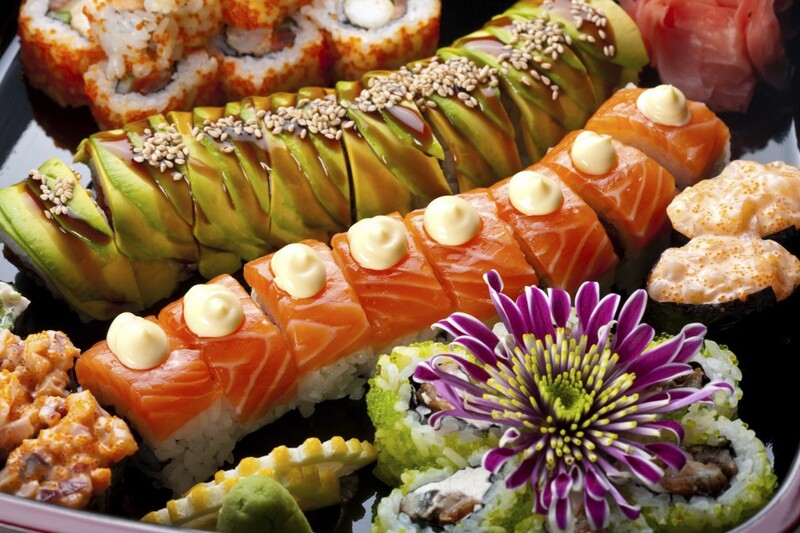 Loved by locals and out of town guests, we are more than just sushi. 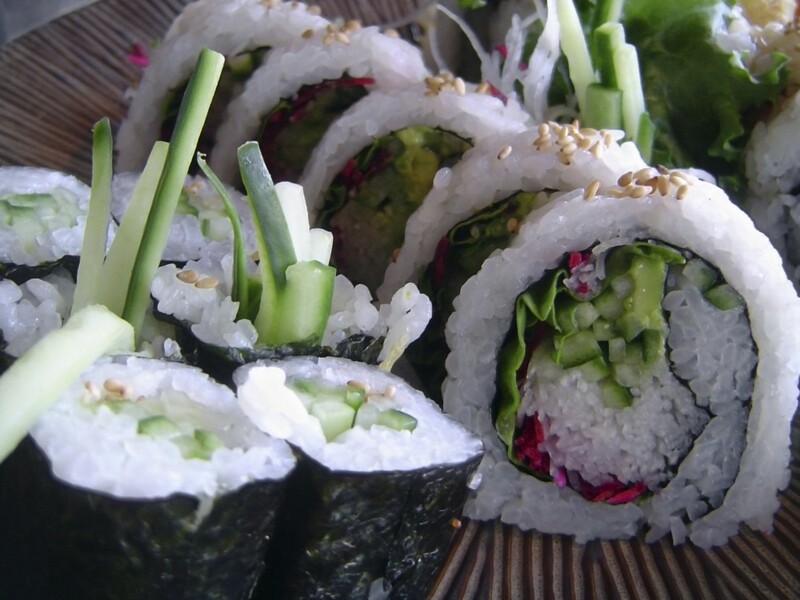 Offering an Asian and Thai inspired menu as well as a full bar-there is something for everyone. Plus we offer outdoor patio seating during the summer months!